From CNN, Good Morning America and Live! With Regis and Kelly to an hour-long special on the Food Network, the U.S. Pizza Team has enjoyed its time in the limelight. 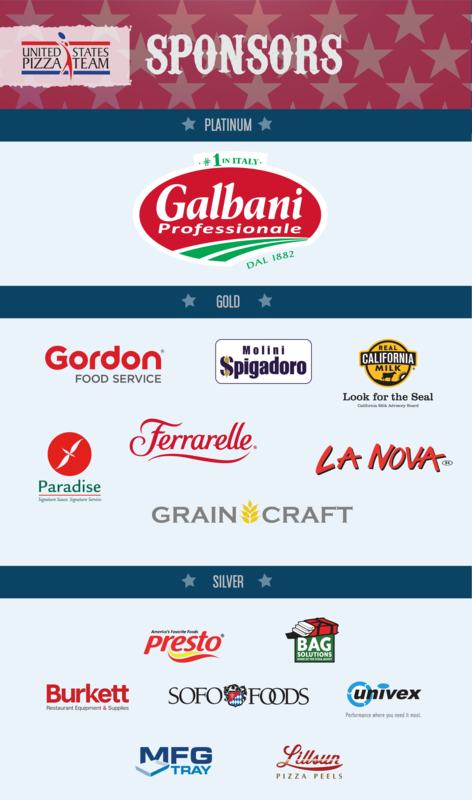 Our talented members serve as pizza-bearing goodwill ambassadors for our country and our industry and are often featured and quoted in the media for their leadership in the pizza industry. 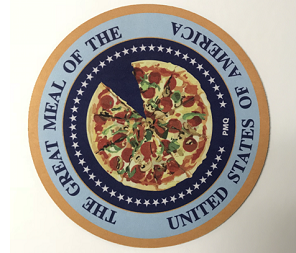 Have you been told you have the best pizza around? Do you WOW your customers with your dough tossing techniques? Maybe you can make pizzas or fold boxes faster than anyone? We are looking for your skills to grow our team. How can you join this team? We have two types of memberships available: Competing and Affiliate. As a Competing Member, you are interested in actively participating in regional, national and international competitions sanctioned by the USPT. Your enthusiasm inspires and helps build team camaraderie. 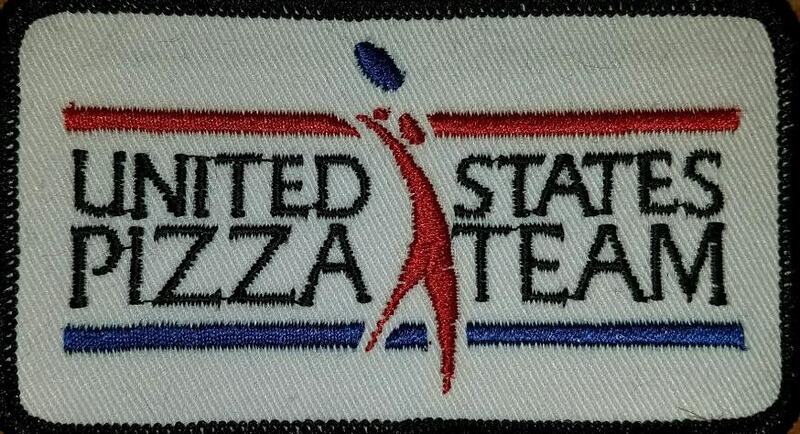 An affiliate membership keeps you up to date on all that is going on with U.S. Pizza Team and goes to support their efforts. Interested in joining the USPT?